Press manufacturer Schuler Group and Japanese firm TMC have teamed up to help meet the increasing demand for “Drawing and Wall Ironing (DWI) Bottle Cans” as premium packaging. The DWI is used in the production of light aluminum bottle cans as it requires less raw materials compared to traditional extruded bottles. Schuler said that bottlers are increasingly using DWI Bottle Cans as premium packaging as they allow for improved freedom of design. Schuler director Johannes Linden said: “TMC is bringing its know-how of tools and processes to the collaboration and we are bringing our experience of building metal packaging presses, as well as our global customer service. According to experts, the production of DWI aluminium bottles is expected to be more in the future over aerosol cans. As part of the collaboration, Schuler will take over commercial representation for TMC’s Bottle Necker machine, which forms bottle necks using the DWI process, in Europe, Latin America, the Middle East, and Africa. The machine is available with 40 to 56 forming stations. Additionally, the bottles’ maximum diameter is 59mm or 66mm and maximum length of up to 245mm. The production rate is up to 150 bottles per minute. Schuler offers cuppers, ServoCutFormers, and Bodymakers with complete mass balancing (BodyFormer). 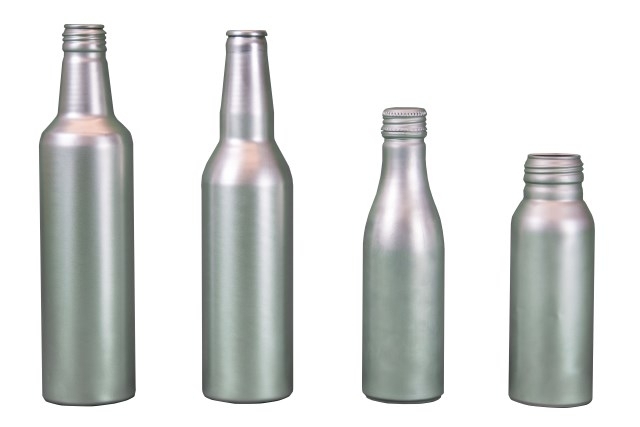 Image: The DWI aluminium bottles are expected to be produced more in the future over aerosol cans. Photo: courtesy of Schuler Group.